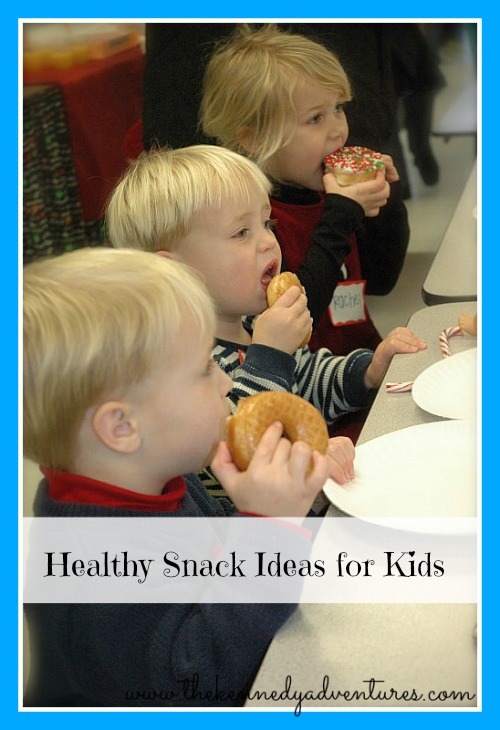 10 Healthy Snacks for Kids - The Kennedy Adventures! During the summer, we spend a lot of time away from home. While we’re at the park or pool, I need healthy snacks for my family that we can grab and go. Here are the healthy snacks for kids you’ll find in our pantry, fridge and lunchboxes. 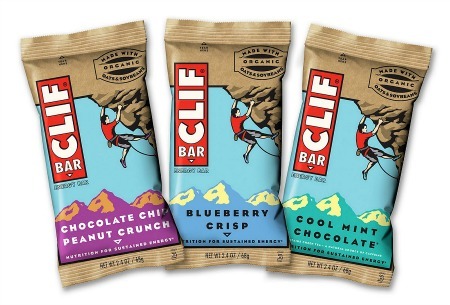 My kids and I both love these protein bars. They’re a snap to grab on the way out the door. If I’m in a rush and don’t have time for breakfast, these do a great job of tiding me over. My favorite cheese sticks are Sargento. 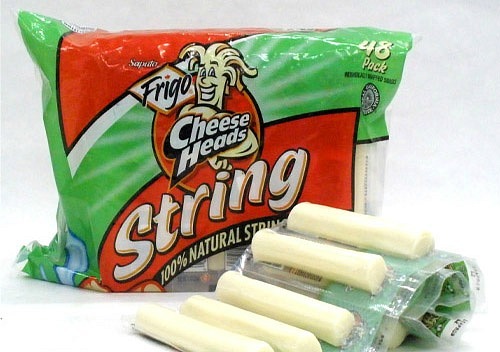 I like the cheddar version, but my kids prefer the mozzarella. My kids love gummy snacks, but I won’t buy foods with high fructose corn syrup or food dyes. Annie’s Fruit Snacks come in fun bunny shapes and are made with fruit juices. If you’re super industrious, I even found a DIY fruit snack recipe on Pinterest. For a fun twist on the gummy fruit snack idea, my kids also love fruit leather and twisted fruit. If I had a food dehydrator, I could make my own. Did you buy too much yogurt or fruit? Use them up and make your own popsicles. I use plain or vanilla yogurt with chopped berries, poured into popsicle molds. Delicious, and satisfies their sweet tooth without added sugar or colors. 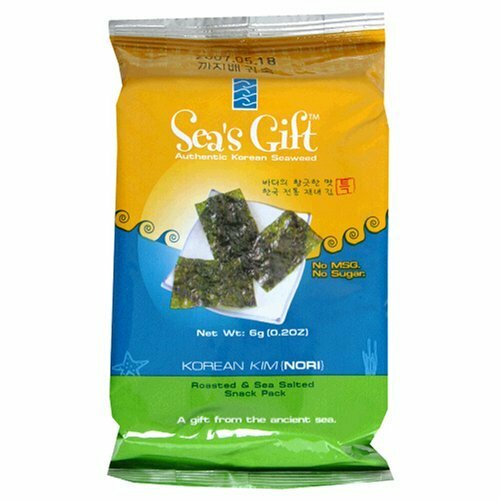 My husband brought home these bits of crunchy seaweed home for a treat one day. Reluctantly, I gave them a try and loved them! They are great in salads or crunched up in pasta. 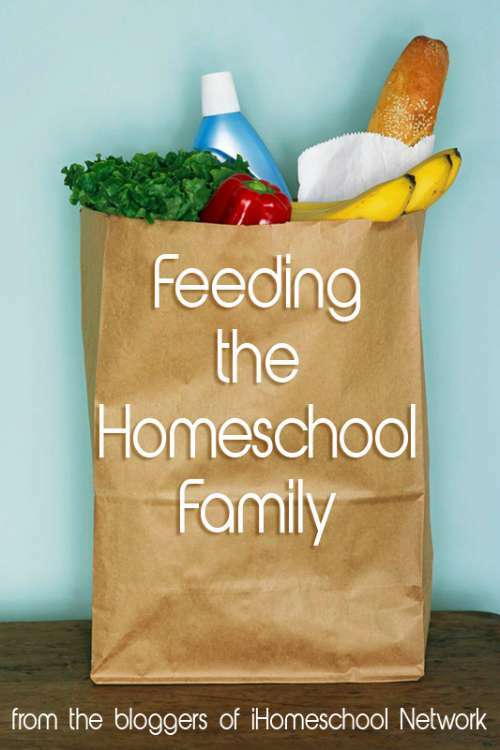 My kids eat them by the handfuls. I try to make sure everyone is getting plenty of protein around here. If the kids fill up on carbohydrates, they act like Hobbits and eat constantly. An easy way to sneak protein in our diets is by adding nuts. They’re easy to grab on the way out the door, and I don’t have to worry about them going bad in the hot sun. The boys love almonds, I love peanuts and sunflower seeds, while Brett and Maeve are fans of pepitas. I try to avoid them if I can, or look for a healthier alternative to my beloved Doritos. What things will you find on the shelves of our pantry? I’m looking for snacks that are portable, don’t need refrigeration, and satisfy my salty or sweet tooth. You can go for plain popcorn or jazz it up a bit. 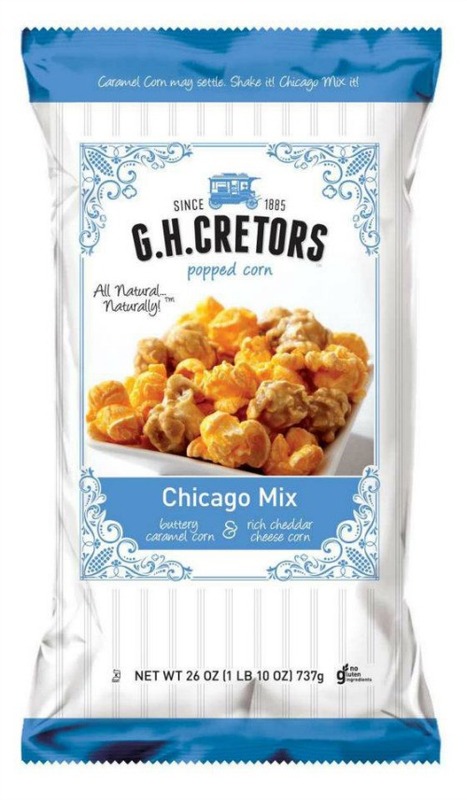 My favorites are this Chicago Mix (cheese and caramel) or cinnamon popcorn. We don’t eat cookies very often, but when we have them as a treat, I try to make sure I’m bringing home the best option. These Back to Nature snack cookies are free of hydrogenated oils and taste even better than the standard Oreos. If we’re more in the mood for chocolate chips, my kids love these snack sized chocolate chip cookies from Barbara’s Bakery. For the baby, I’ll pack along some Annie’s cookies (bonus – they are gluten-free!) or the alphabet cookies from Earth’s Best. The vanilla ones are my favorite! I’m blessed with kids who LOVE fruits and vegetables. During the summer, I make vegetable or fruit trays for the kids for snacks. Grab some fruits or vegetables and prep them like you were taking them to a potluck or party. I have the tray sitting out on the table during snack time, so my kids gobble them up. This is the perfect time to serve up one choice that’s a little off the beaten path for your family. Let your kids try kiwi or star fruit, or slice up some bright red peppers for a twist. We serve our vegetables with ranch dressing and serve fruit with vanilla yogurt for dipping. I put out colorful toothpicks for the kids to spear their selections. 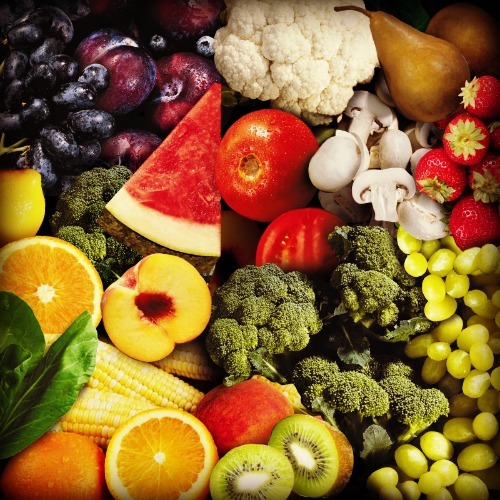 I always believe Fruits and Vegetables are best choices, for snacking, for any age range.